Agriculture and land management have always been an important part of Gowan Batist’s life. She is a Master Gardener, and studied Sustainable Agriculture through Oregon State University’s Extension Service. After graduating, she moved to Mendocino County to manage the farm-to-school program and the Noyo Food Forest. 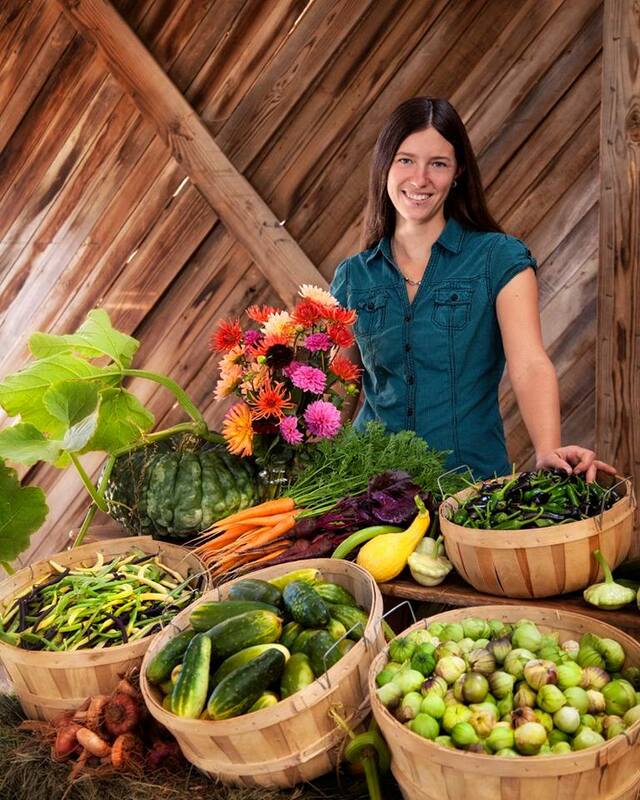 In 2013, Gowan Batist and her family founded Fortunate Farm. 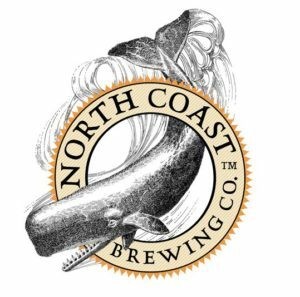 Together with North Coast Brewing Company, they purchased 40 acres–13 of which are owned by North Coast Brewing Company and 27 are owned by the Batist family. Gowan Batist manages the whole 40-acre farm as North Coast’s Sustainability Manager. 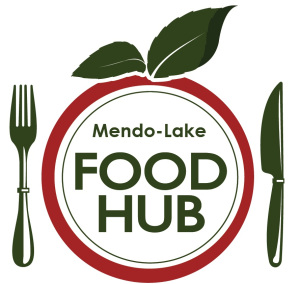 The 40-acre farm located in Mendocino County produces heirloom vegetables and fresh cut flowers. To enhance the diversity of her farm, Batist also raises a flock of sheep and sells the wool to local fiber artists. 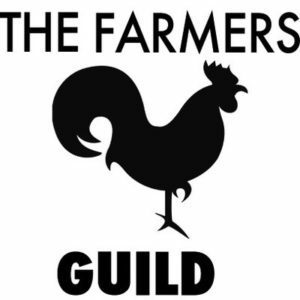 The majority of the farm’s produce is sold to the North Coast Brewing Company’s Taproom in Fort Bragg. Her flowers are sold at local wholesale markets around the county. When purchasing the property, Batist’s original plan was to finance the acreage with a United States Department of Agriculture Farm Service Agency (FSA) guaranteed farm loan. However, due to the federal government shutdown in the fall of 2013, the FSA loan was abruptly postponed. The property was in escrow at the time, putting it at risk of being purchased for development by another party. Community West Bank granted Batist a commercial bridge loan; however, the additional unexpected expense of purchasing without the FSA loan cost Batist and her family all of their start-up capital ($50,000). Incredibly, someone left an anonymous $2,000 cash donation on the front seat of Batist’s truck. This donation enabled her to procure seeds and drip tape. The coastal farmland that is now Fortunate Farm has been in agriculture for 150 years. When Batist acquired the land, it was in very poor condition and required a great deal of work before she could begin farming. The sandy soil was hardly suitable to grow crops. Invasive species such as gorse, a thorny shrub, covered much of the property. The road was washed out, trees were down and there was no fencing or irrigation. Much of the land was overrun by grose. Batist addressed the soil quality issue by adding soil amendments, which have increased the overall soil moisture and water holding capacity of the once sandy soil. Compost has also been a key component in Fortunate Farm’s success. Batist uses both leftover beer and spent grain from the brewery to make the compost. Cellulose filters from the brewing process contain yeast, which adds soil biodiversity and enhances the microbial inoculant. The presence of sugar from the beer creates a high brix content in the compost and cuts down on the amount of water required. The compost also kills the gorse, making room for beneficial native insectary plantings. Fortunate Farm utilizes sustainable farming methods such as swale contour beds to improve water storage and protect against erosion. Rotational grazing naturally adds sheep manure to the soil and increases soil fertility, eliminating the need to manually add manure to the soil. Incorporating compost, along with other soil amendments, has changed the soil from dry, sandy and weed-infested to productive, healthy soil. Now that the soil retains more water, little to no irrigation is required. Invasive species removal has been an ongoing effort, but thinning them eliminates competition for beneficial native plants. Next, Batist plans to alley crop, or plant crops between rows of fruit trees. Alley cropping is a larger version of intercropping or companion planting conducted over a longer time. She also plans to move the farm to a no-till mulching system. Fortunate Farm now produces about 50-yards of compost at a time, on a three month rotation for the nine months out of the year that the fields are dry enough, totaling about 150-yards annually. Batist planted 1,400 perennial flower plants and 6,000 perennial flowers this spring as both a cash crop and to encourage the presence of native pollinators. Batist says, “It is essential to network in the farming community. Seek out local nonprofit resources and don’t be afraid to reach out and ask for help. Don’t buy land right away.” Gowan started out farming on leased land before considering the process of buying land and owning a farm. This allowed her to take wholesale and retail accounts with her to Fortunate Farm to help show viability of her farming business to the FSA.